Annascaul House B&B is located at the foothills of the Slieve Mish mountains. It is a walkers paradise and boasts some of the most beautiful scenery and unspoilt landscapes. 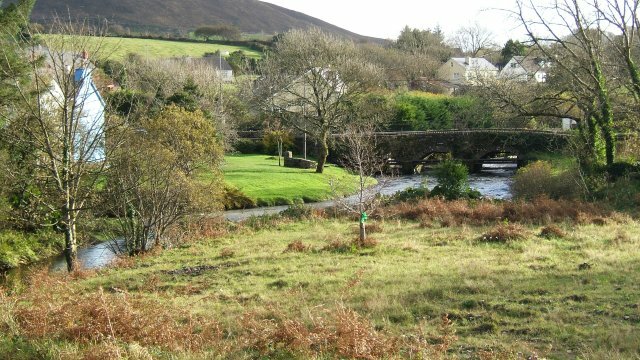 The Dingle Way passes through Annascaul. Legends say that Cu Chulainn has inhabited this area. The ruins of his house and castle are in the mountains above Annascaul Lake. For more information about local walks please visit Annascaul Hill and Road Walking Club Website. 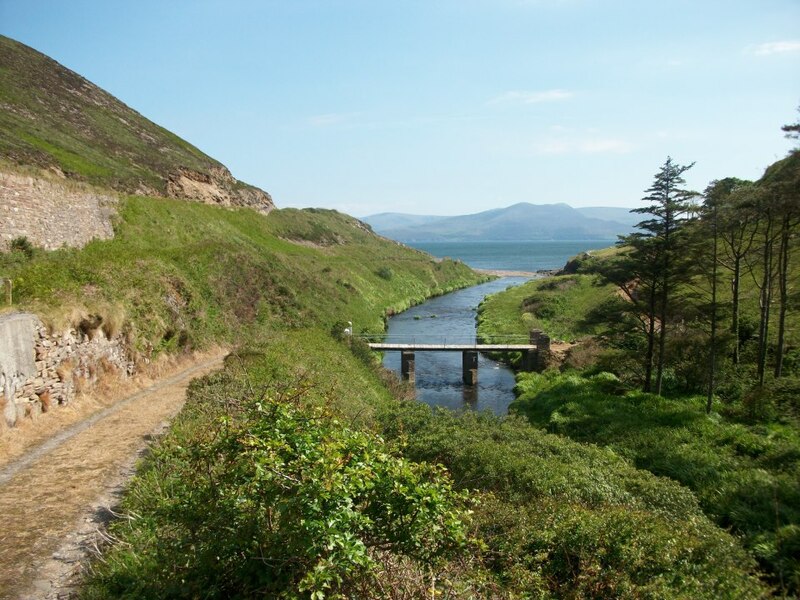 Enjoy a round of golf on the Dingle Peninsula, there are two excellent golf courses and two pitch and putt courses. The tranquil Dingle bay is home to a friendly male bottlenose dolphin called Fungie. He arrived in 1984 and has entertained both locals and visitors alike with his playful mischievous antics. Annascaul House B&B is 6km from the most famous Inch Strand. The beach is approximately 3 miles long and is excellent for surfing, swimming and sea angling. 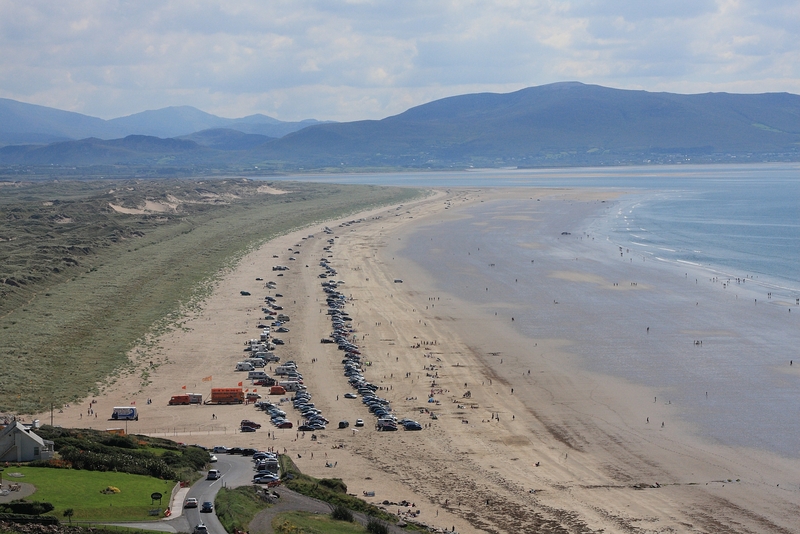 There is no better place to learn to surf than on one of the most beautiful sandy Blue Flag beaches in Ireland. The beach has been the location of the films “Ryans Daughter” and “Play Boy of the Western World”. Annascaul House B&B is close to all amenities, shops, pubs, restaurants, pottery shop. There is entertainment in the evening which consists of set dancing, live music, craic agus ceol (fun and singing).